We make use of suitable packaging material to deliver the product safely and in the stipulated time span. Quality packing material and advanced machines are responsible for the safe packaging of the orders from our end. Moreover, our experts keep a strict vigil on the entire procedure. 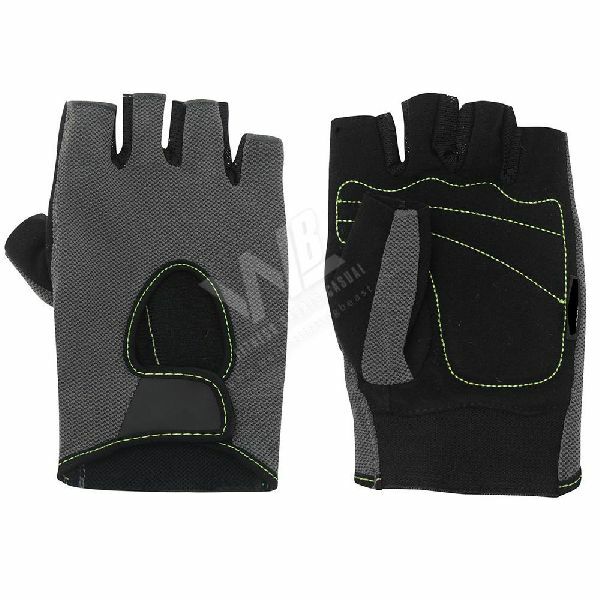 WB-106 Weight Lifting Gloves have high flexibility with excellent dimensional accuracy and a long service life.